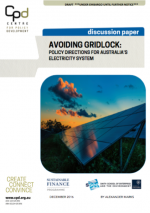 Today CPD is releasing a new paper titled Avoiding Gridlock: Policy Directions for Australia’s Electricity System. 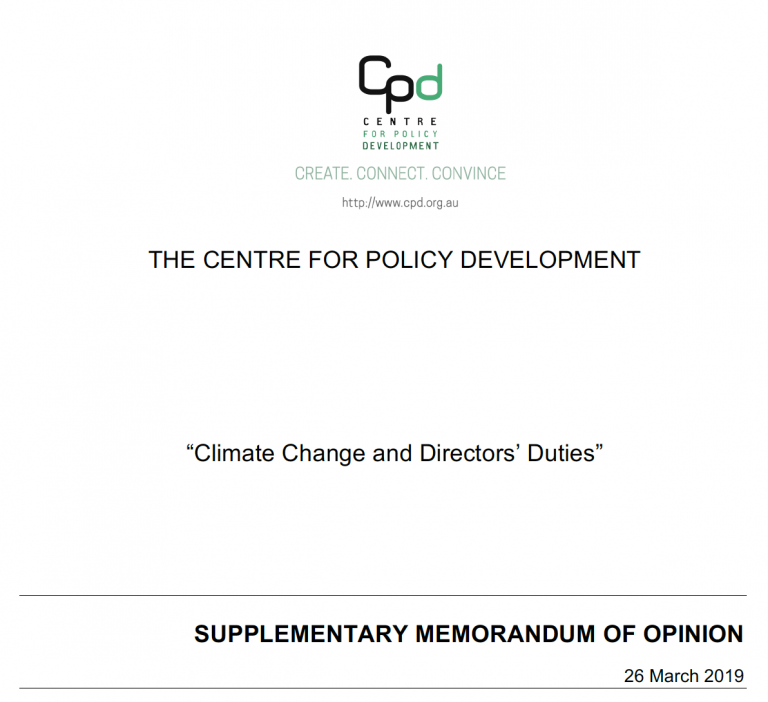 The paper is written by Alexander Marks, who was the recipient of the 2016 CPD Sustainable Economy Program Studentship. The paper is based on research Alex completed at Oxford University’s Smith School for Enterprise and the Environment. 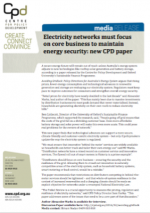 Avoiding Gridlock highlights that an updated regulatory approach is required to build the secure, sustainable energy system Australia needs to power a decarbonised economy in the 21st century. Rising electricity prices, policy changes and technological advances have supported rapid uptake of rooftop solar panels. Wide adoption of improved battery storage technology looks set to follow. These trends are paving the way for a future energy system where centralised renewable generation of electricity is complemented by distributed generation by households who can carefully track and tailor their electricity consumption, store energy for later use, or feed it back into the system. This future is well and truly within sight, but only if policymakers and the other actors who shape our electricity system get the difficult transition phase right. Avoiding Gridlock focuses on energy distribution networks, whose traditional role in transmitting electricity from distant powerplants to homes and businesses – and the value of the expensive poles and wires they use to do so – is being reshaped by these trends. The paper examines the role of massive infrastructure investment by distribution companies in driving up retail prices, and their past performance in rolling out innovative ‘behind the meter’ technologies like smart meters that can help households use electricity more efficiently and affordably. Legislate changes to the valuation and treatment of networks’ regulated asset bases, to reduce network tariffs and the cost burden of electricity bills on Australian homes and businsess. 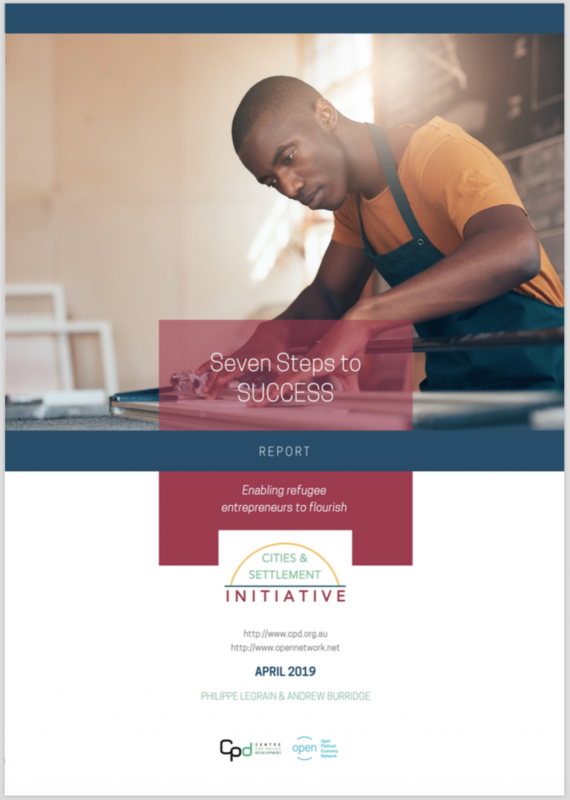 Read the paper in full by following the links above, or check out media coverage and further reading on this issue below. US energy giant GE backs states going own way on renewables, Peter Hannam, SMH, 12 December 2016. 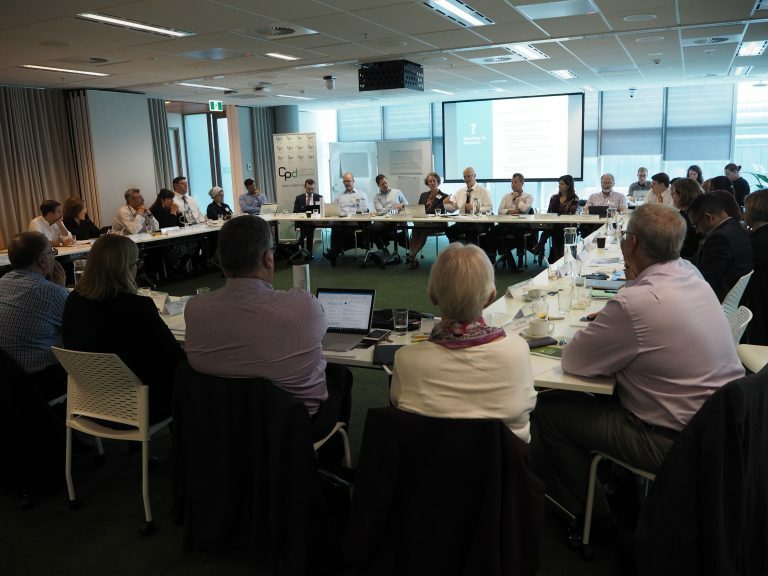 High drivers for change, low ambition: Australia’s energy reform train crash, Sophie Vorrath, RenewEconomy, 16 December 2016. Ring fencing: who should have power over your solar and storage?, Alexander Marks, RenewEconomy, 16 December 2016.